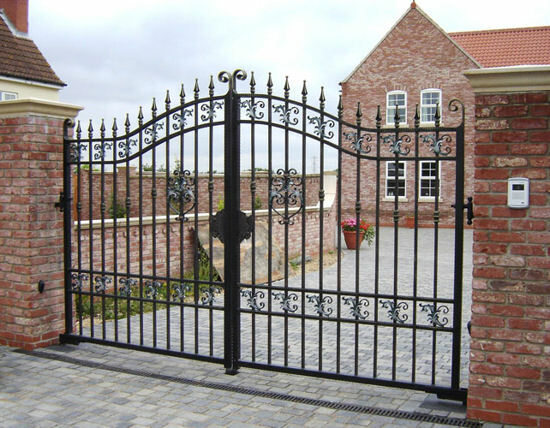 Dessie Shiels and Sons Letterkenny provide a wide range of Steel and Wrought Iron Gates. Prices vary according to size, style and details. Feel free to browse our list of products to find more details on our other products.